Romain Grosjean says he has "no explanation" for the spin that sent him into the barriers during qualifying for Formula 1's French Grand Prix. 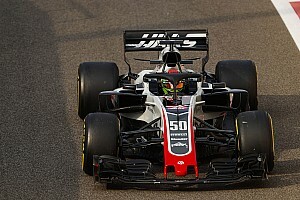 Haas driver Grosjean lost control of his car at Turn 4 during his first Q3 run, spinning hitting the barriers with his front wing, which got stuck and made it impossible for the Frenchman to reverse and return to the pits. 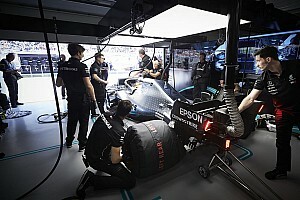 The session was red-flagged as a result and Grosjean failed to set a time. 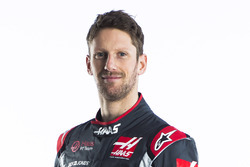 Grosjean suggested afterwards that the incident had not been a simple mistake on his part. "We don't know yet what happened," he said when asked if he had made a mistake. "It's the same braking point, the same entry speed. 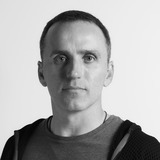 "It's exactly the same as the previous lap, so there is no explanation. Same line, so I don't know what happened there. 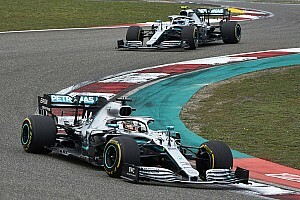 "The car oversteered and then the nose was stuck in the barrier so I couldn't reverse the car, otherwise I would have come back to the pits, put a new front wing and go for it again." 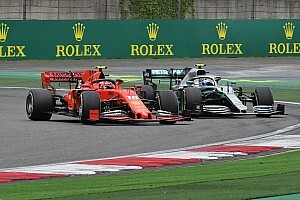 Grosjean feels the incident cost him a chance of finishing as best-of-the-rest behind the Mercedes, Ferraris and Red Bulls. He added: "I know that we could have been seventh and probably eighth and that would have been nicer than [where] we are now. "Again, we need to understand what happened. As I said, driving, there was nothing crazy going in there, so it doesn't make sense that we blocked the rear that way. 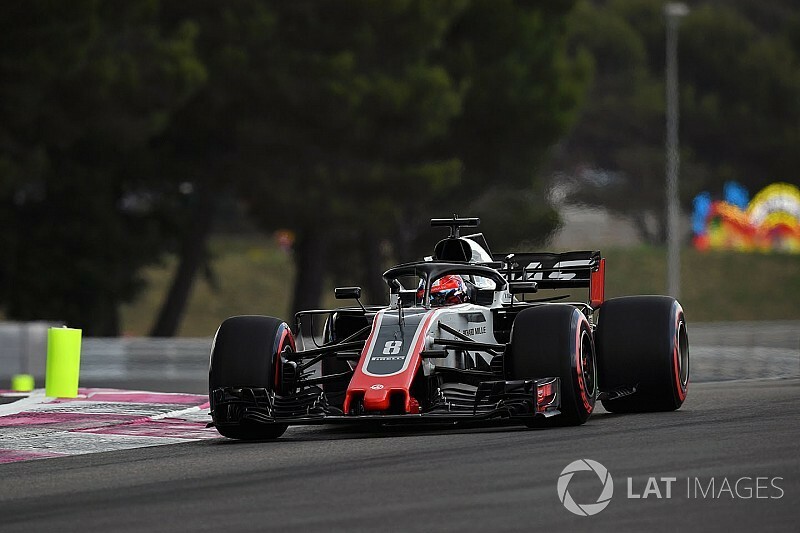 The Haas driver feels he can still have a strong race on Sunday, as he reckons his team has the fourth-quickest car this weekend. "We had half a second gap to the Renault, which we should have in the race," he said. 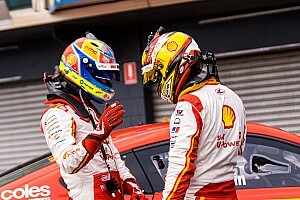 "We are going to try to use that as much as we can to try to overtake them, and same thing with the Sauber [of Charles Leclerc], and hopefully get some good points."